For more than a decade, KOVIX have been designing and manufacturing a wide range of intelligent security locks for motorcycles. Combining their expertise with the latest technology, Kovix focus on the development of every product based on customer experience. This has led them to create one of their unique product features - the ON/OFF alarm selection for their alarm-equipped motorbike locks. From disc locks to alarmed chains, Kovix offer a wide variety of security products for all motorbikes. The Kovix Disc Lock Holder for KD6 and KNL6 is part of the latest Kovix collection. 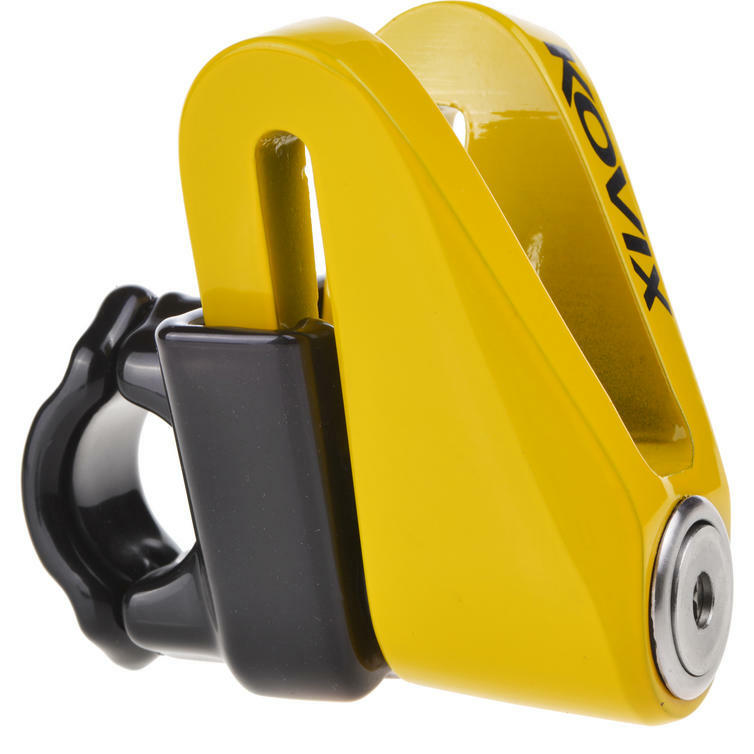 For an easy and convenient way to transport your Kovix disc locks, look no further than the Kovix Disc Lock Holder. This sturdy metal frame with a waterproof plastic coating can be easily attached to either side of your handlebar or anywhere else on your bike that is convenient and reachable. 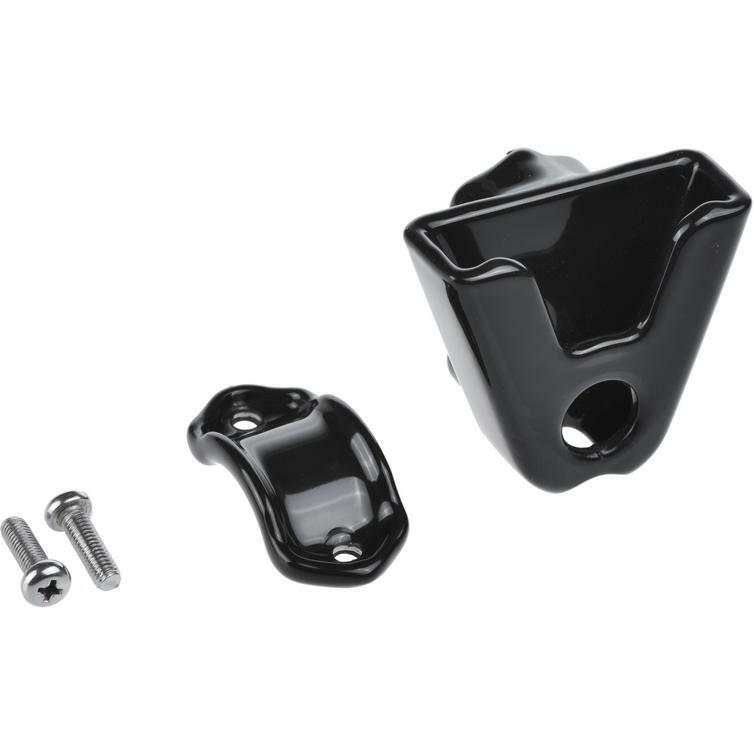 The fitting lock of your choice can then be placed in it when you are riding. Simply use the included allen key to afix the disc lock holder. 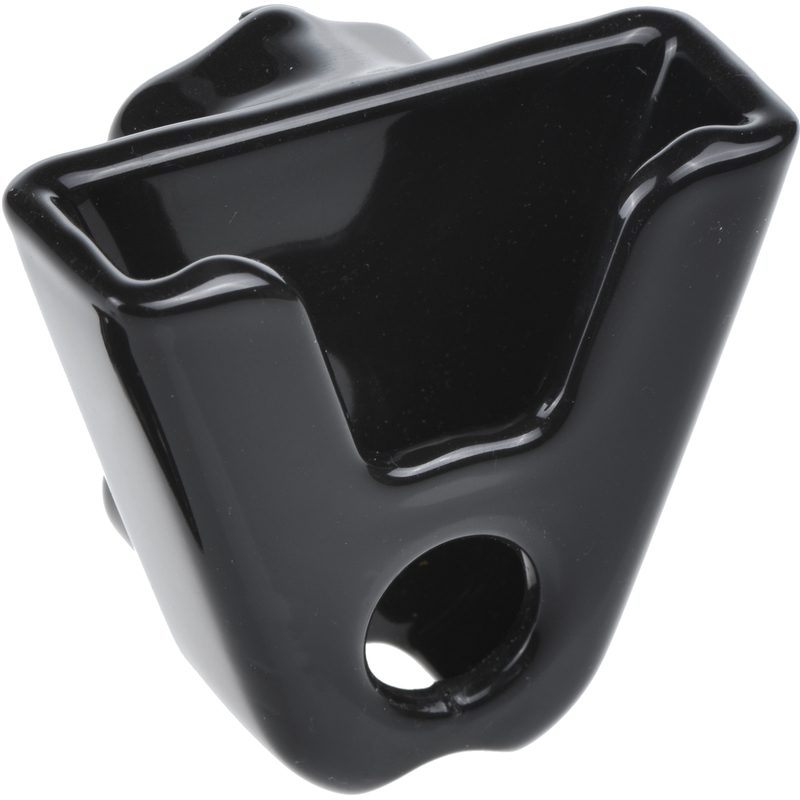 This particular lock holder can help transport the Kovix KD6 and KNL6 disc locks. View all Kovix Motorcycle Accessories. View all Motorcycle Disc Locks.